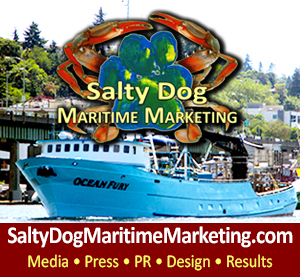 Trawler Fest, Anacortes WA, May 13 – 17, 2014. Trawler Fest is PassageMaker’s stand-alone series of boat shows designed for cruising enthusiasts who like to use their boats and are active on the water. Trawler Fest is strategically located in key cruising regions nationwide, Trawler Fests feature an impressive in-water selection of new and pre-owned cruising powerboats, the latest in marine gear and services, first-class education & demonstrations, and plenty of opportunities to connect with serious, qualified buyers. The Trawler Fest slogan is more than a boat show; it’s where industry, education and community come together in an intimate, rendezvous atmosphere. Trawler Fest is an experience you simply won’t want to miss! Trawler Fest University courses are held two days prior to Trawler Fest – and are designed to empower boat owners with the skills needed to cruise safely and successfully. Registration for Trawler Fest University is open now … click here. Registration for Trawler Fest will open late March. 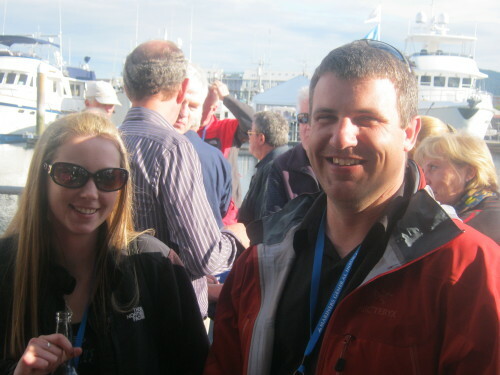 2013 – Trawler Fest Recap & Highlights Below: Anacortes, WA! We hope you enjoyed the above Trawler Fest Video – maybe you even had a good laugh, or it showed you what you missed & what you have to look forward to! We saw a lot of familiar and new faces this year! If you missed us in Anacortes, WA this past May we hope you will make the most of every opportunity to join us next year for more Pacific Northwest fun in the sun and or rain – no worries, we don’t let the rain slow us down or stop us from going outside. If we let the rain hold us back we would never get anywhere! 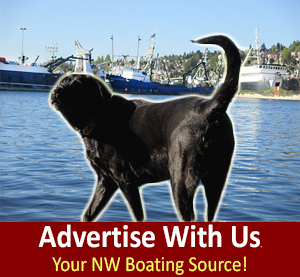 The Pacific NW encourages brand new ‘green’ boaters as well as salty dogs – it takes all kinds to enjoy our many NW waterways, passages, inlets, coves, rivers and ocean! The Puget Sound is one of Mother Natures Materpieces! The theme of Trawler Fest this year was – ‘it’s not just a boat show it’s a Rendezvous!’ Salty Dog Boating News teamed up with Trawler Fest to promote the ‘Salty Dog Rendezvous’ to Anacortes WA –at Cap Sante Boat Haven encouraging attendees to come by boat – for the Annual Trawler Fest in the Pacific Northwest. 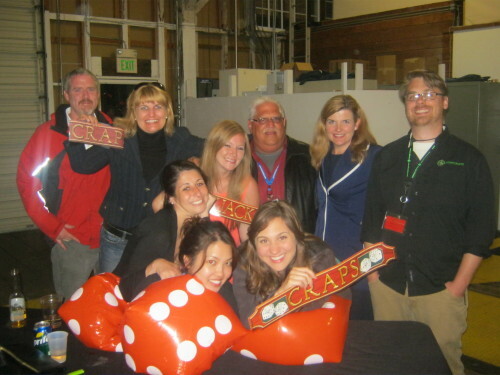 Trawler Fest – Casino Night – An amazing – fun event! Trawler Fest’s in-water dealers and boat builders displayed a wide variety of boats including trawlers, yachts and cruisers. Congratulations to DeFever for winning the ‘People’s Choice Award!’ Kadey-Krogen has won the past 4 years in a row; 2013 was time to pass the baton. Attendees and Exhibitors, it was great seeing old friends and colleagues as well as making many more new friends and colleagues. May all Trawler owners use your boat MORE this year. May all exhibitors be blessed in business growth and impact reaching out to your great Trawler Fest business leads while making the most of every opportunity. 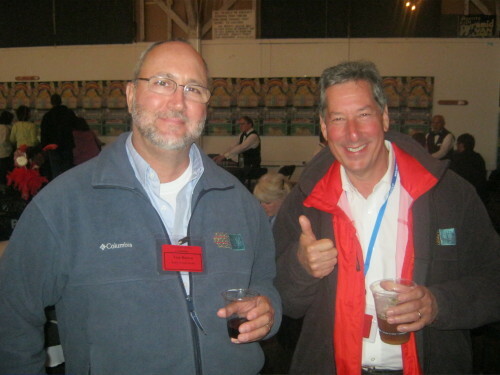 The attendees this year were extra high in fun factor- especially as there were a lot of 1st timers and brand new boat owners to Anacortes Trawler Fest.It was great to reminisce about the 45’ they just got into and hear about the 55’ – 60’ they plan to move up into. For those of us who came by boat, it was a relaxing way to arrive after cruising through the San Juan Islands. We had some very enchanting, thirsty and lively Nordhavn fun slip neighbors… who, of course, are extreme dog lovers. 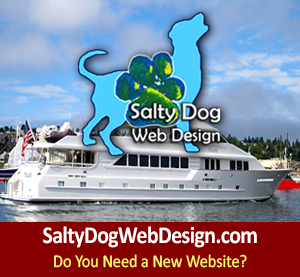 But who couldn’t love Salty Dog Boating News’s salty dog mascot Gracy? Dog lovers galore attend Trawler Fest, and these pups are living the good life at land and sea; loving every minute of their extra scratch time seeking attention and ball fetching. Until next year – we hope to see you all again in Anacortes, WA at Cap Sante Boat Haven. Previous postTrawler Fest - Anacortes WA 2014! Passagemaker Magazine Encourages Trawlers to Come by Boat to Cap Sante Marina in May! 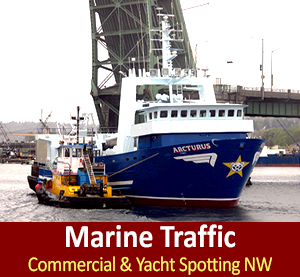 Next postLacasse Maritime, Superyacht Crew & Global Supply Source in the Pacific Northwest with a National Reach!